For many students, obtaining educational federal loans to attend college is the main resource to provide for the expenses of tuition, room and board, and all other aspects that incur costs. Education has proven to be the most valuable asset for young adults seeking to enter the work force, and thus, going to college is the main avenue in which one can further their prospects of obtaining a particular career or job. 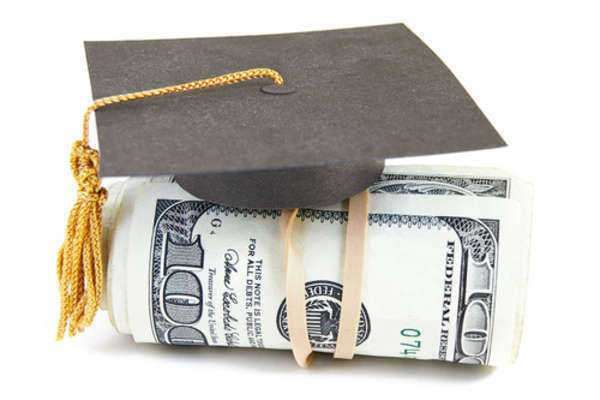 In order to obtain an education loan from the government, one must first apply by using the Free Application for Federal Student Aid, or FAFSA. The FAFSA application will help determine the financial needs of the student. Information such as the applicant's name, address, and income information for both the applicant and the parents will be required. One must also include what kind of educational loan is being applied for, for there are different types of federal education loans. One can submit the FAFSA to the Department of Education by mail or through the internet. Upon the processing and assessing of the educational loan application, the Department of Education will inform the applicant whether or not the application was approved and for which loans the applicant has qualified for.